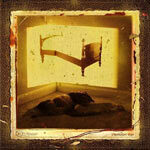 Straylight Run Biography, Discography, Music News on 100 XR - The Net's #1 Rock Station!!! The Emo Alternative-Rock Long Island, New York USA-based outfit Straylight Run was formed in the spring of 2003 by guitarist + vocalist John Nolan and bassist Shaun Cooper; the pair had already played together in the first line-up of Taking Back Sunday; they quickly enlisted drummer Will Noon and later John's sister Michelle Nolan joined the new band as pianist + guitarist & vocalist. The group went on a short headlining tour of the Northeast and toured throughout Europe with Brand New. By February of 2004 they were ready to record a full-length album. 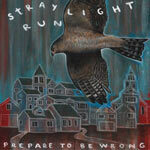 Straylight Run's self-titled debut was released by Victory Records in September of that same year, the record shot to #4 on the U.S. Top Independent Albums chart and also hit #100 on The Billboard 200 Sales list, producing the alt-Rock radio minor hit single "Existentialism On Prom Night". In 2005 the band issued their sophomore effort, an EP titled "Prepare To Be Wrong" which contained the single "Hands In The Sky (Big Shot)", the 6-track set peaked at #12 on the Billboard's Top Independent chart. 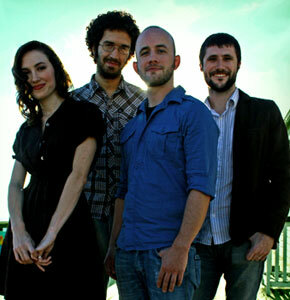 Straylight Run returned in June 2007 with a brand new CD, "The Needles The Space", their second studio full-length disc and their first album release on the Republic label. "Soon We'll Be Living In The Future" was the lead single off the album which reached #74 on The Billboard 200. 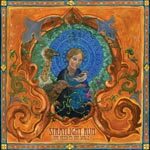 In the spring of 2010 John Nolan and Shaun Cooper rejoined Taking Back Sunday thus putting Straylight Run on indefinite hiatus.